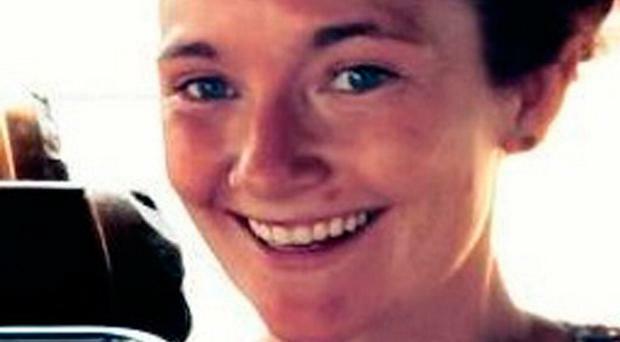 The family of murdered Donegal woman Danielle McLaughlin are set to meet the Taoiseach, after having an earlier request to meet rebuffed on the grounds of her citizenship. It comes following backlash over a letter sent to the family in which an official from the Department of the Taoiseach said Danielle McLaughlin was "not an Irish citizen". In a statement on the Justice for Danielle McLaughlin Facebook page it was confirmed the meeting would take place. "Family of Danielle McLaughlin is finally meeting the Taoiseach of Ireland, Mr Leo Varadkar," it read. "We hope that this will help put pressure on the government of India to fast track the case and punish the guilty. "Our prayers and good wishes are with the family." Danielle McLaughlin was found raped and strangled in the Goa region of India in March 2017. She had been travelling on a British passport. In a letter to Ms McLaughlin's family sent from the Office of the Taoiseach, a request to meet with Mr Varadkar is declined on the grounds that she was not an Irish citizen. "I regret to inform you that a meeting with the Taoiseach is not possible and indeed probably not worthwhile as I note Danielle was not an Irish citizen," the letter reads. The letter, signed by Mr Varadkar's assistant private secretary, goes on to recommend Ms McLaughlin's family contact Foreign Secretary Jeremy Hunt. Sinn Fein senator Padraig Mac Lochlainn earlier called on Taoiseach Leo Varadkar to apologise to the family of Danielle McLaughlin, posting a copy of the letter was posted to the Twitter account of Sinn Fein senator Padraig Mac Lochlainn. He described the response as "despicable and offensive". "I have written to him [Leo Varadkar] demanding an immediate public apology and that he meets Danielle's mother, Andrea [Brannigan] while visiting Buncrana next Tuesday to offer the assistance of his Government," Mr Mac Lochlainn wrote. Danielle grew up in Buncrana, Donegal and attended university in Liverpool. After her body was repatriated to the Republic of Ireland a second post-mortem examination was carried out in Dublin at the request of her family. The Department of the Taoiseach could not be reached for comment.